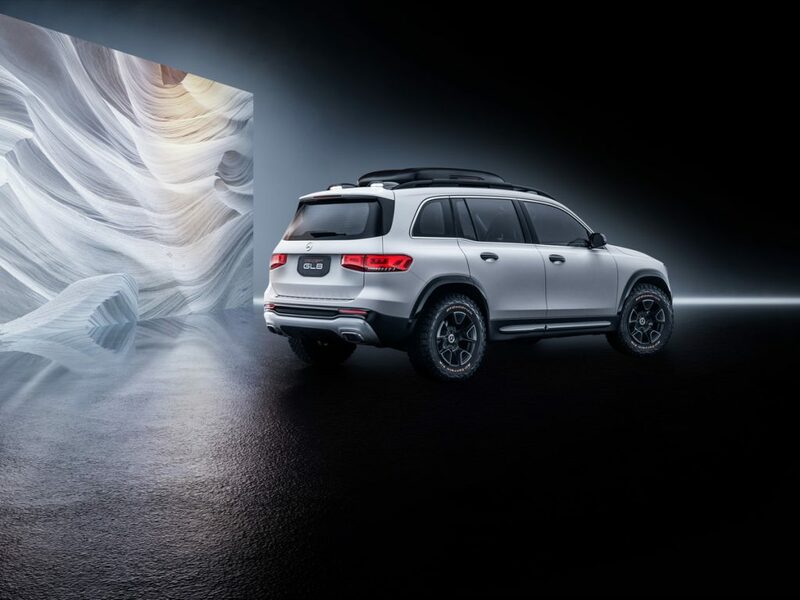 Mercedes-Benz is leveraging this week’s Shanghai Motor Show to reveal the Concept GLB, a thinly-veiled iteration of the company’s next new SUV. As expected, the GLB is going to be the beefier brother to the GLA. 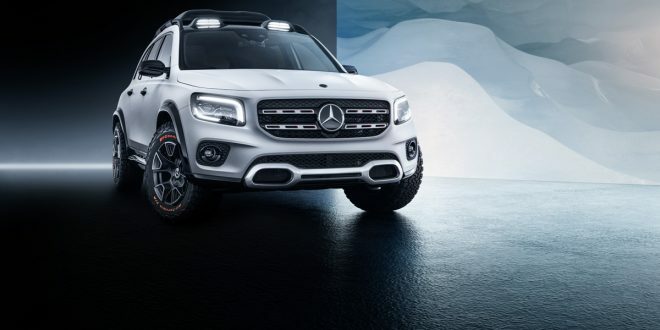 For years now we’ve known Mercedes had aspirations to launch a more off-road style small SUV; often referred to as the “baby G Wagon.” In reality the Concept GLB appears to be more of a hybrid between the new GLE and some spiritual inspiration from the G Class. It’s a look that we’re not used to seeing from Mercedes, but attractive for sure. In terms of the “concept” elements of this vehicle, only the body cladding and roof rack appear to be concept bits. The rest of this “concept” is probably ready to roll into production. The GLB isn’t just looking the off-road part. Mercedes says the 4MATIC all-wheel-drive system in it has three selectable modes that adjust the torque split between the front and rear axles. A Sport mode shifts 30 percent of the torque to the rear, while a dedicated off-road mode splits it equitably at 50 percent. That torque will come from a turbocharged 2.0-liter four-cylinder with 224 horsepower and 258 pound-feet of torque. The torque flows through an eight-speed automatic before handing off to the 4MATIC system. Much like the exterior, the interior of the Concept GLB appears to be mostly production form. Minus the color and some other shiny bits, the interior is very similar to the new A Class and CLA Class, both of which share their platform with the GLB. Mercedes says the second row seats can move forward and backward, while an easy-access function allows for simpler access to the third row seats. It’s unclear if the production version of the GLB will offer three rows of seats in the U.S. market. Expect the production version of the Mercedes-Benz GLB to be revealed this summer with an on-sale date sometime in early 2020. 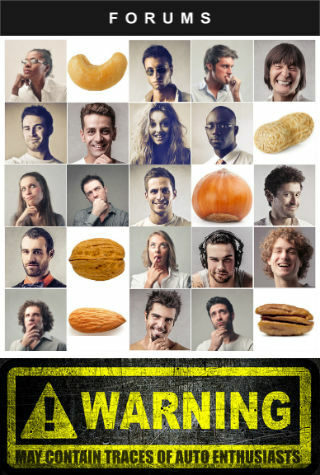 The urban youth market will love this.